February 17, 2009 (Stockholm, Sweden) – Jadestone Networks, the Nordic based online games owner and operator, today announced that its GamArena skill games offering has been certified to be compliant with EGBA’s standards applicable to software suppliers. The certification followed after a rigorous assessment by independent auditors, eCOGRA Limited. This audit has confirmed the development, implementation and maintenance of the GamArena software is representative of best practice standards. 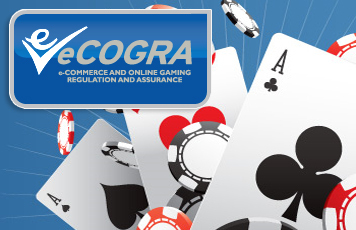 These standards include 170 technical requirements, which have been adopted on a voluntary basis by all EGBA members, taking into account all aspects of online gaming and betting activities and associated services. For Jadestone Networks, this means a commitment to ongoing audits of the compliance, in order to maintain the EGBA certification. Additional information about GamArena can be found on www.jadestone.se.